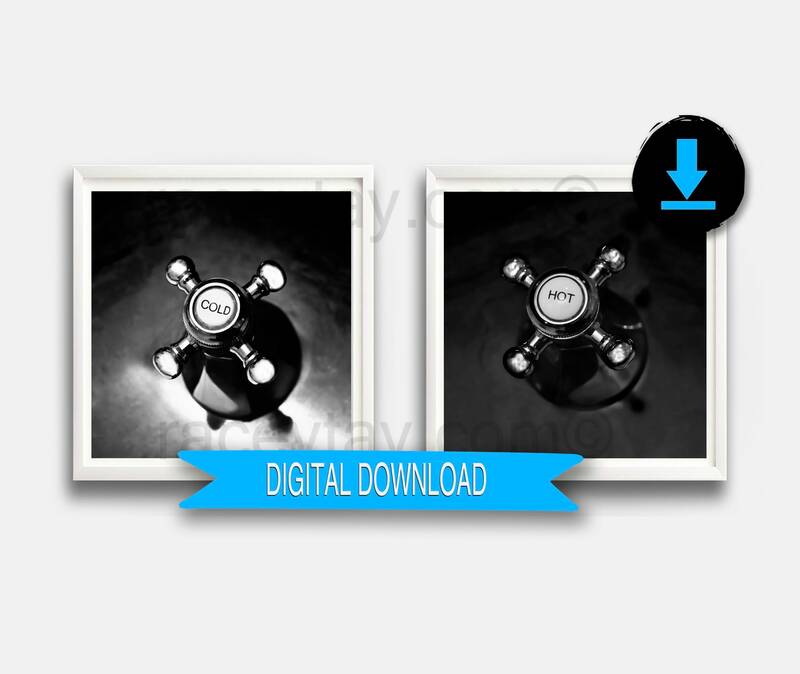 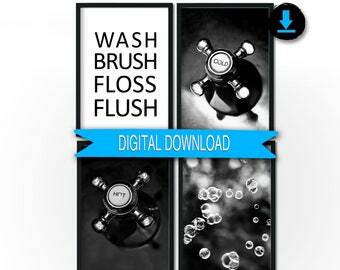 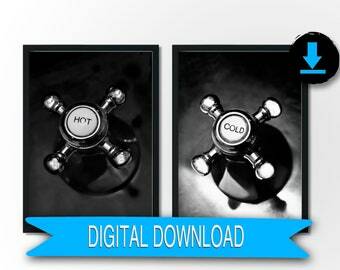 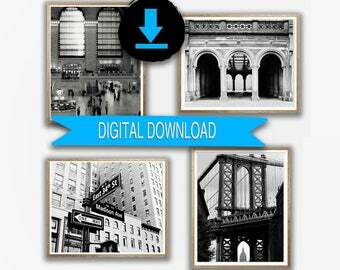 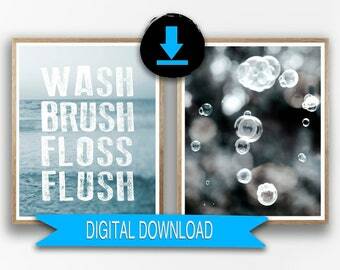 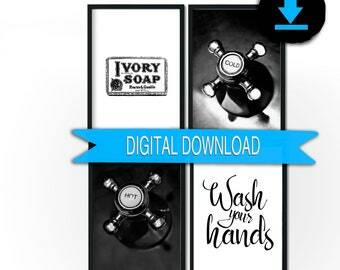 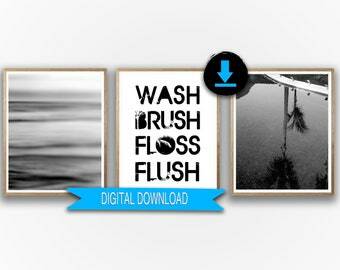 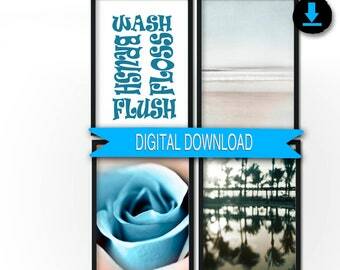 Printable photo set of 2 prints - Bathroom decor in black and white. 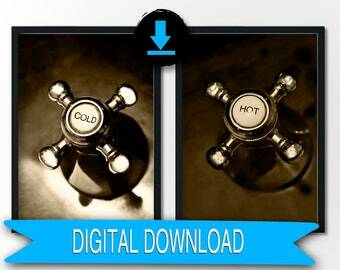 Vintage hot and cold faucets at 12x12 inches square. 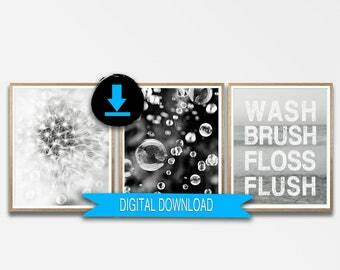 This size is perfect for the IKEA ribba frame. 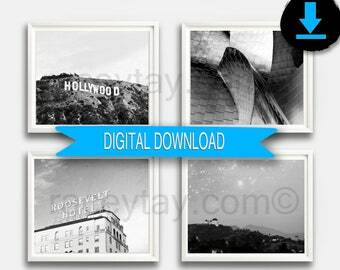 Size can be scaled down to print 8x8 and 5x5 as well.